With Jake Newby Productions not only can you expect a beautiful end product, but stellar commitment and dedication to you as a customer. We take just as much pride in our customer service as we do in our physical work. We feel honored to have you as our client and will do everything we can to make sure all of your videography and photography needs are met. As one of our clients you will have 24/7 contact with us to answer any questions or concerns you might have. We would like to thank you for stopping by and hope to work with you on your project. Hello there! Thanks for stopping by! 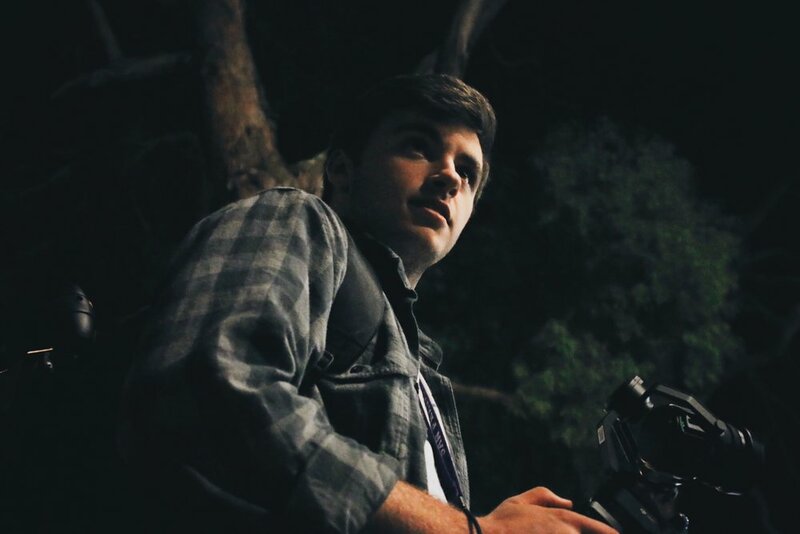 My name is Jake Newby and I am a filmmaker/photographer in the Northern California area. I genuinely believe in professional video and photo services for a fraction of the price. It is my mission to work with you to successfully create whatever project you have in mind. I take great pride in the work that I do and feel unbelievably blessed to have my greatest passion as my job. Please have a look around and feel free to contact me with any questions or inquiries! Thank you for visiting!